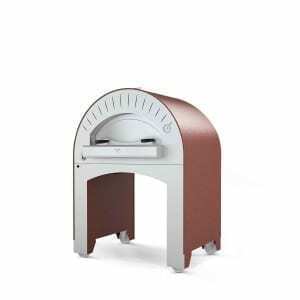 Alfa Pro is the first manufacturer of CompactFlame pizza ovens. 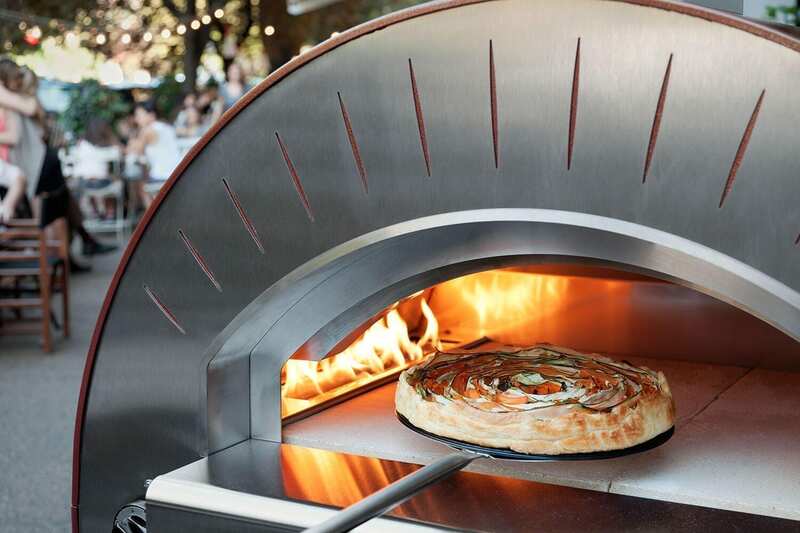 The best commercial pizza ovens for outdoors, kitchens, show-cooking and food trucks. 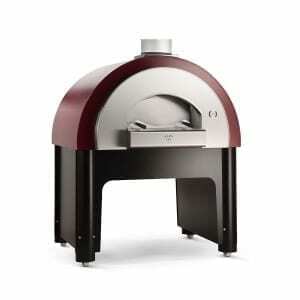 Alfa Pro has pioneered the world of rapid cooking pizza ovens. The CompactFlame technology ensures the greatest output for your restaurant. 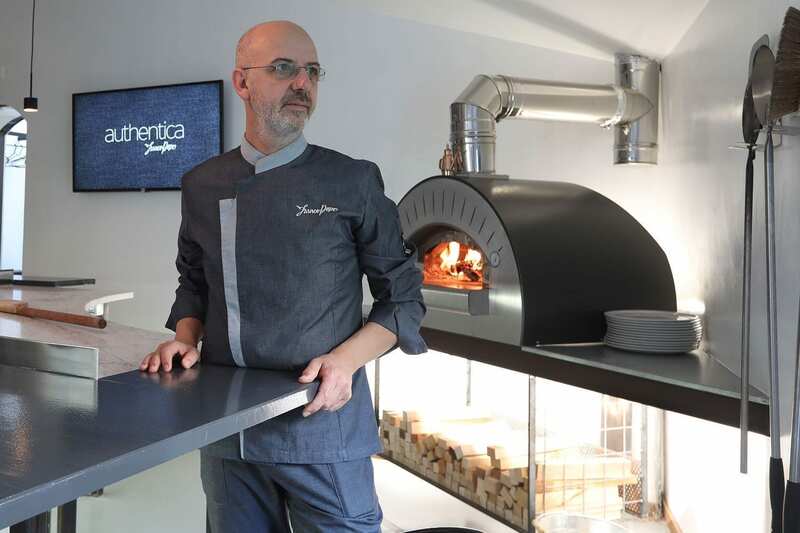 Compact dimensions and performance are the keys to this new line of commercial pizza ovens for professional kitchens. 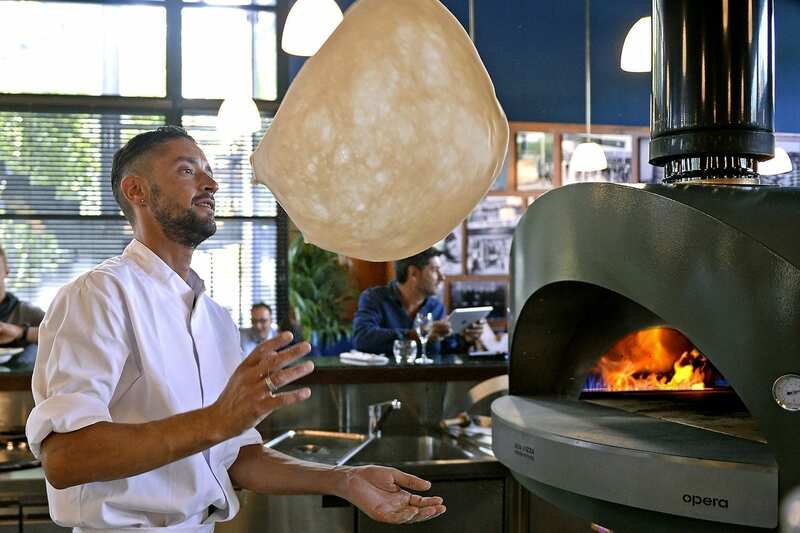 Leading Italian manufacturer of high quality refractory wood fired ovens for commercial uses, Alfa Refrattari offers you a large variety of choice for your restaurant or pizzeria. 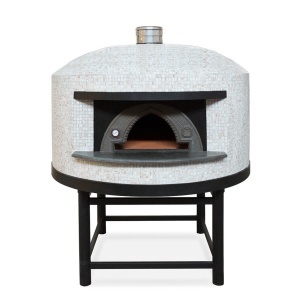 Our commercial ovens are made to fulfill the needs for an outdoor patio or indoor professional kitchen. Our ovens stay hot the following day providing the most efficient thermal performances. Alfa Pro commercial ovens are the only cooking appliances of their kind that do not require building works for installation. 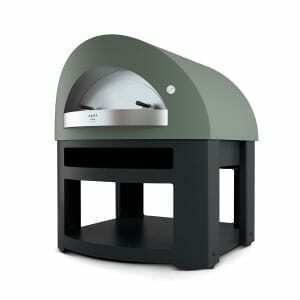 CompactFlame technology allows you to have a real flame pizza oven in less space. 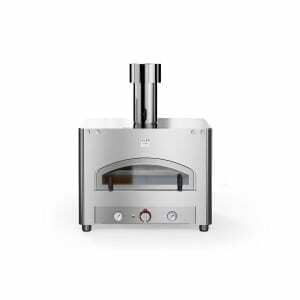 Once you receive your professional pizza oven in your restaurant you have just to unpack it, plug it in and start cooking! 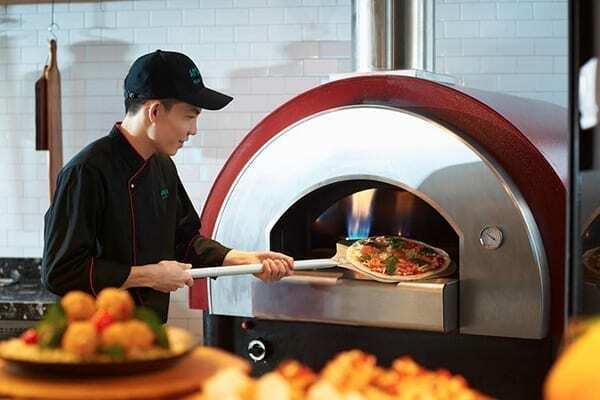 Coming from over 40 years of experience and research, Alfa Pro wood and gas fired ovens for commercial use are the best solution for your restaurant activity. 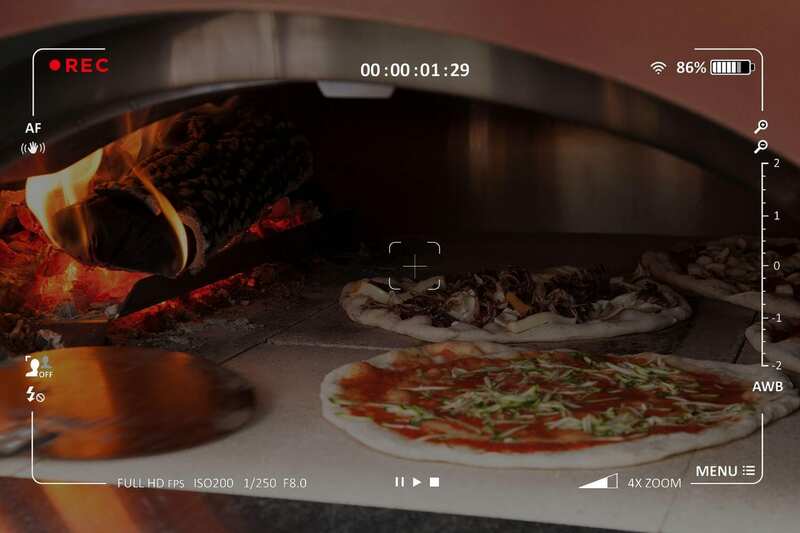 Thanks to the Forninox technology that combines strong stainless steel AISI 304 and refractory tiles, the ovens are light, movable and reach working temperatures in just 30 minutes. 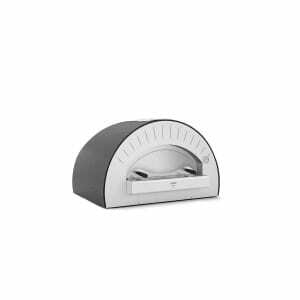 Powered with gas, wood or in a dual fuel version these devices make for perfect and efficient baking results. 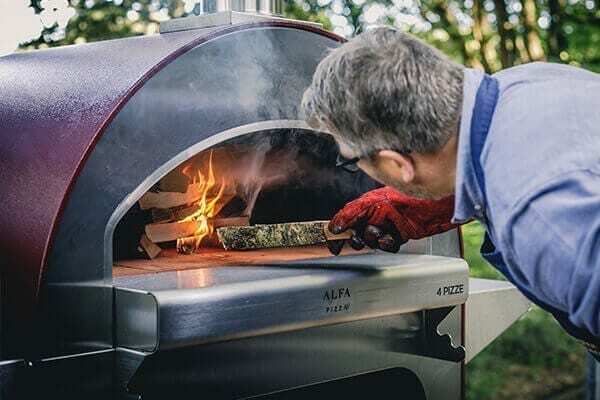 Alfa Pro manufactures and commercializes all commercial products for pizzerias, restaurants, bars who want to have a pizza oven in their kitchen. What kind of kitchen are you working in? 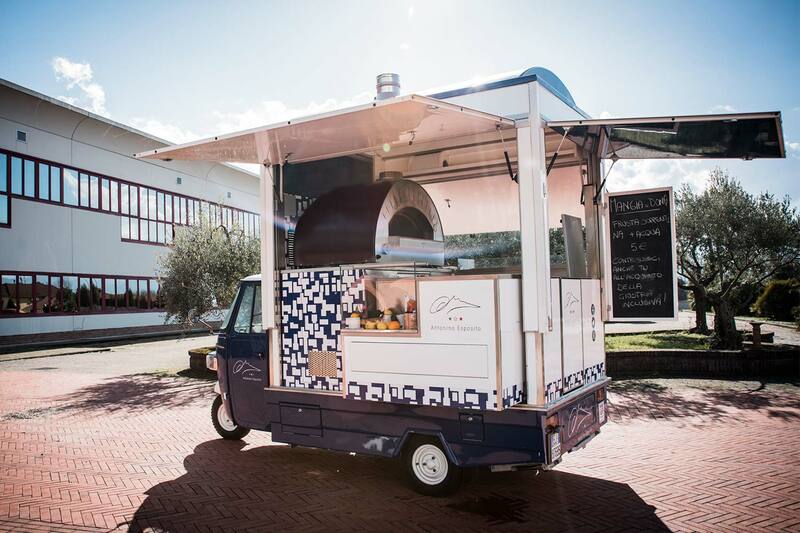 Food Truck The lightest wood fired oven for your moving business. 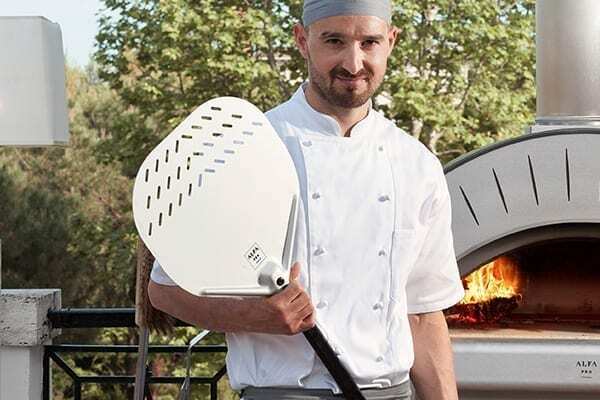 Alfa Forni offers a wide array of professional ovens for cooking with wood, gas or on grill. 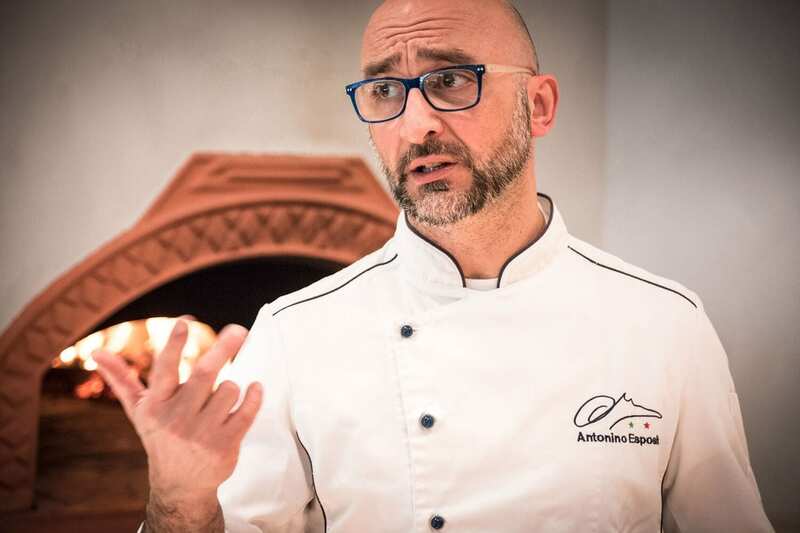 All lines of Hybrid, Compact Flame or traditional ovens guarantee high performance coupled with unique design resulting from the application of continuous innovation processes with the purpose to provide the best solutions for professionals. The Compact Flame line of ovens ensures maximum output capacity just like a traditional real-flame pizza oven even in case of small spaces. 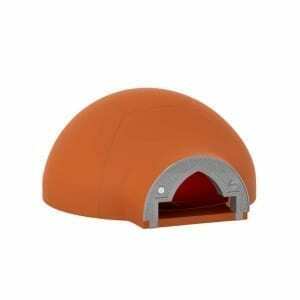 Simple and versatile they are mainly targeted at professional kitchens. 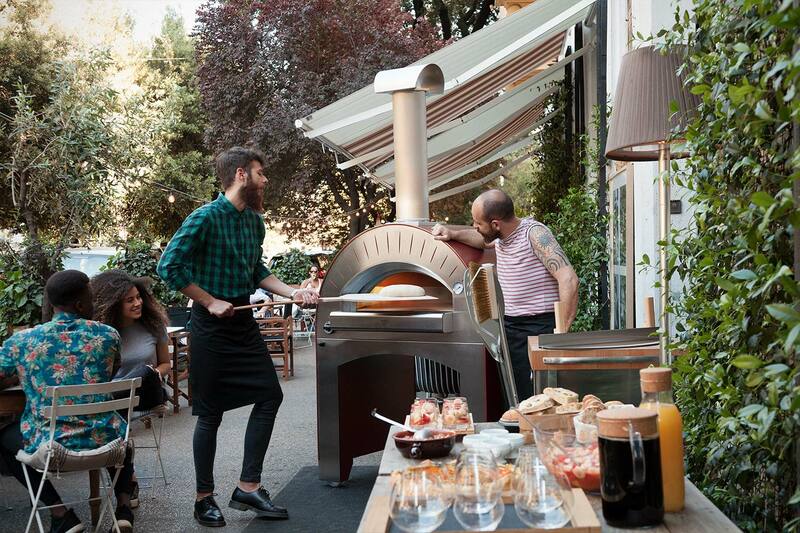 The Alfa line of hybrid wood and gas-fired ovens suits perfectly to indoor or outdoor locations. Easy to use and with a terrific visual impact, from the compact Quattro Pro, particularly fit for food trucks and catering businesses, to the Opera, a small masterpiece of beauty with top-notch performances, they are quite something. 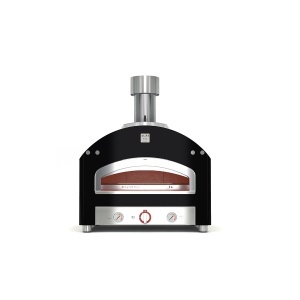 The traditional range includes all type of refractory wood-fired ovens and is designed for those who want to stay true to a classic design without forgoing the benefits of Alfa innovation and technology. By using refractory materials such as “cotto” shaped by hand by our craftsmen, these ovens will surely stand the test of time. 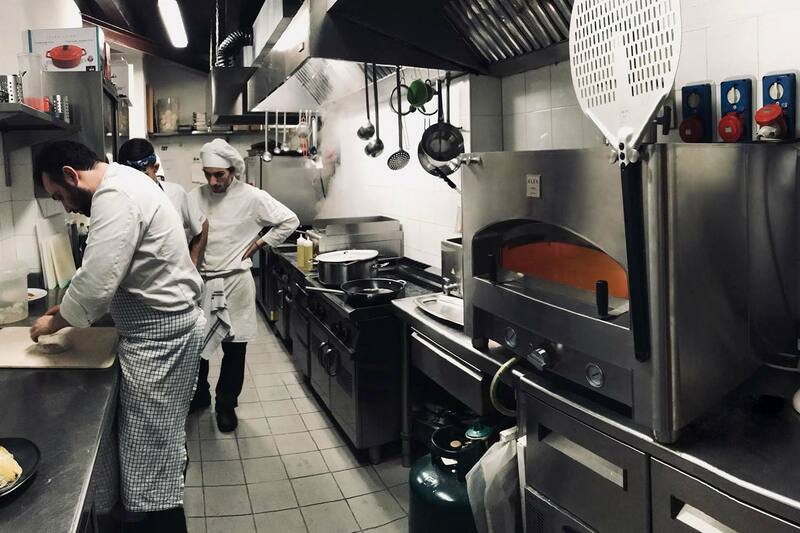 With over 40 years of experience and research in this industry, Alfa professional wood and gas-fired ovens are the best solution for your restaurant activity. A wide variety of models with customization options will suit your every need. Alfa Experience There is no reference that is more sincere than a customer. 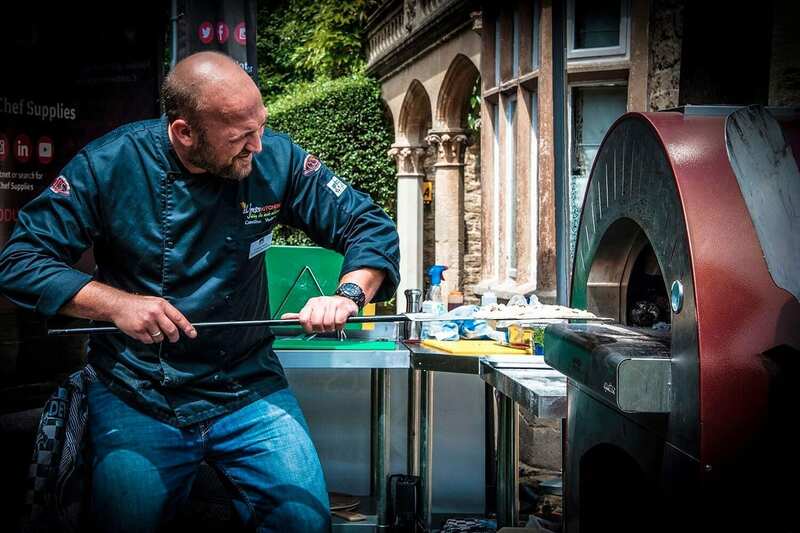 Passion for fire Cooking in a wood oven is tradition, tastes and hospitality: this is our passion. Professional Tools Selected among the excellences.